How fun is this? 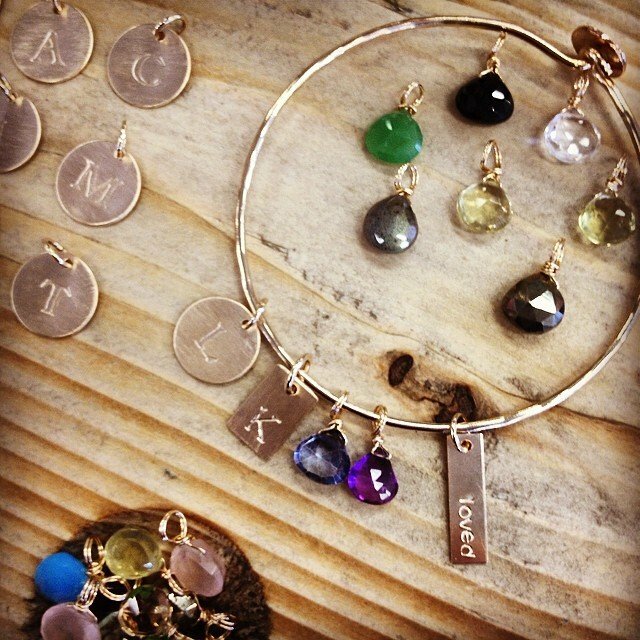 Build your own bangle! Perfect for Mother’s Day!